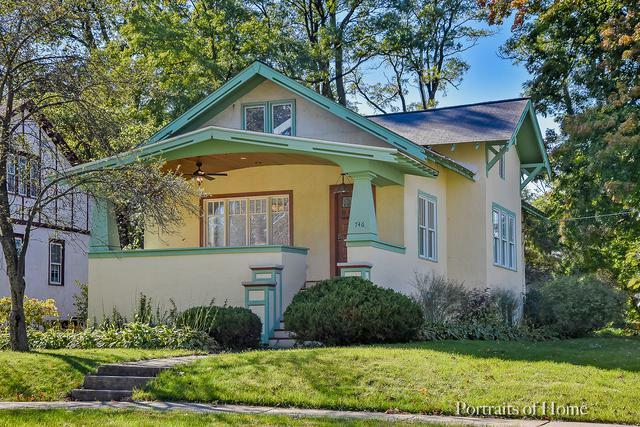 Newly renovated Mission Style Bungalow just steps from Forest Glen Elementary School. 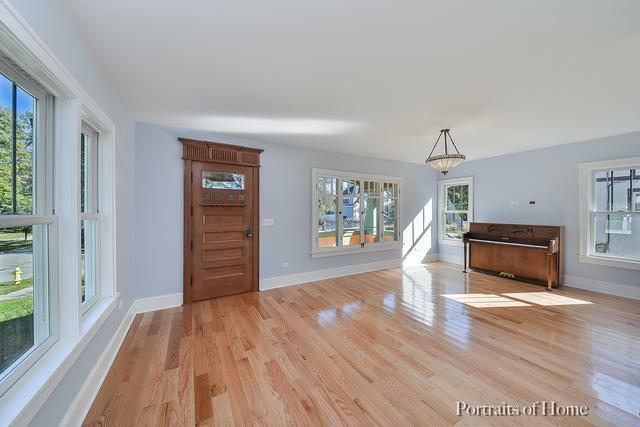 So much to love about this 4 bedroom, 2 full bath Glen Ellyn classic!! gorgeous custom Craftsman Style, quarter sawn white oak cabinets and woodwork, eat-in kitchen and open concept dining/family room combo!! 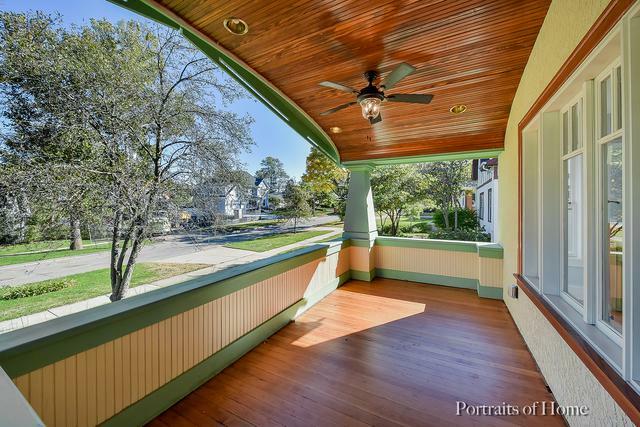 New roof, newly designed front porch, new beadboard under eaves, new windows, updated plumbing, new hardwood floors, brand new HVAC, custom banister/trim work and new carpet!!! One full bath and bedroom on main level, one bedroom with full bath on 2nd level and 2 more bedrooms in basement(no bath though....bath on is on first) with direct access to exterior!!! Other features like tons of storage areas and a huge garage with direct alley access make this home that much more functional!!! Situated on 50'X150' corner lot with 21' easement that makes the yard look and feel like it's 70' wide!!! Stop on by and take a look! !